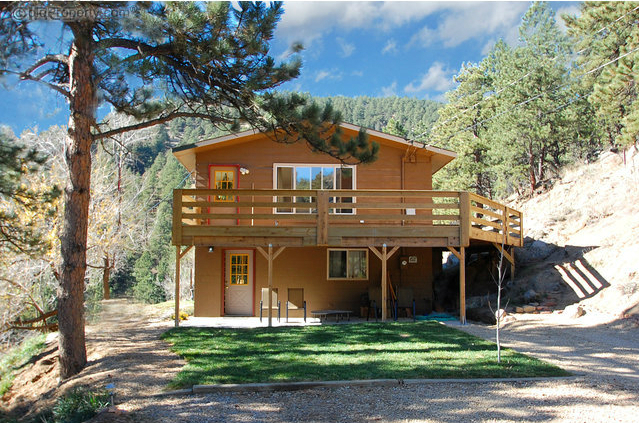 Close-in mountain property-only six minutes to Broadway/Lee Hill Dr. Private and hidden away yet accessible at end of long driveway. Fenced garden with 5 gpm well-legal for outside use. Large deck. New roof, furnace, HW heater, carpet, HW floors. Surrounded by acres of nature preserve, trees, flowers, cacti, deer & other wild animals.